Lovely meal on the cliff of the Principality of Monaco. Click on picture for more information about Monaco. 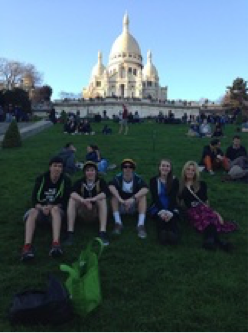 Sitting in front of Sacre Cœur in Paris. Click on picture for more information about Sacre Cœur. Amazing moment with students at the awe-inspiring Pont de Gard, Spring Break 2014. Click on picture for more information about Pont du Gard. Sacre Cœur. Click on picture for historical information about Sacre Cœur. At the Louvre in Summer 2014. Click on picture for more information about the Louvre. 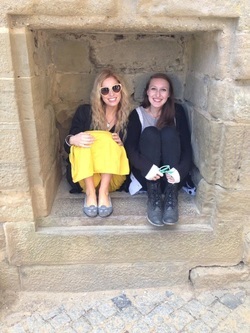 Former student Emily Forrest with me in the medieval city of Carcassone, Spring Break 2014. Click on picture for more information about Carcasonne. 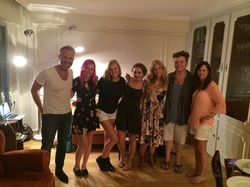 French Dinner hosted by Parisian Journalist in his home in Summer 2014. La côte d'azur, French Riviera. 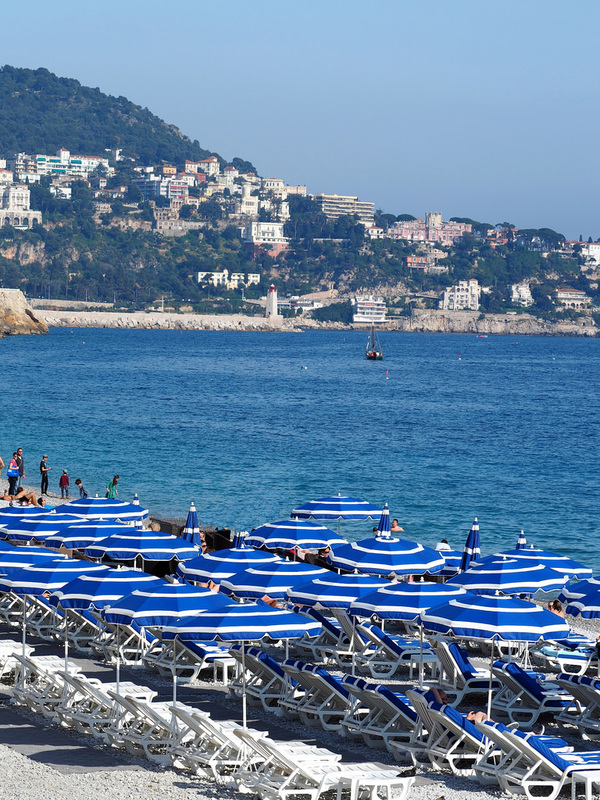 Click on picture for more information about La côte d'azur.